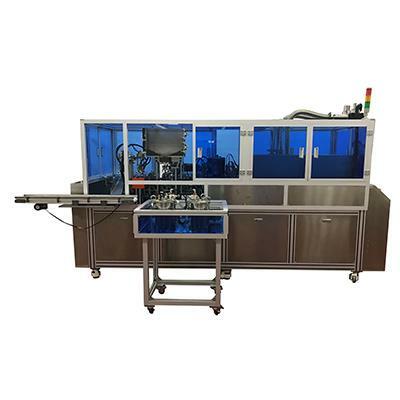 Shenzhen pen mechanical equipment | nozzle | pregnancy card | lipstick tube | lipstick brush | makeup pen assembly machine - Shenzhen Greco Machinery Co., Ltd.
Shenzhen Greco Machinery Co., Ltd. is located in Pingshan New District Industrial Park, Shenzhen, China. 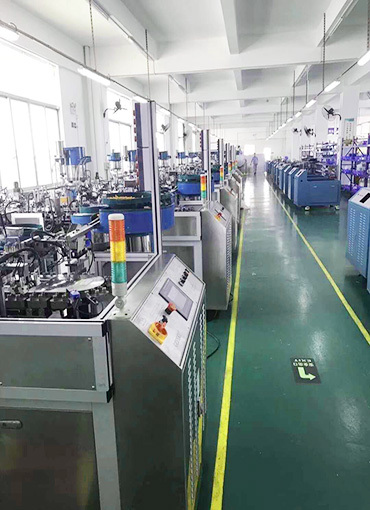 It is a national high-tech enterprise, focusing on industrial intelligent equipment research and development, manufacturing and system integration applications, industrial production automation solutions, providing technical consulting and technical support, mainly providing Zhejiang. 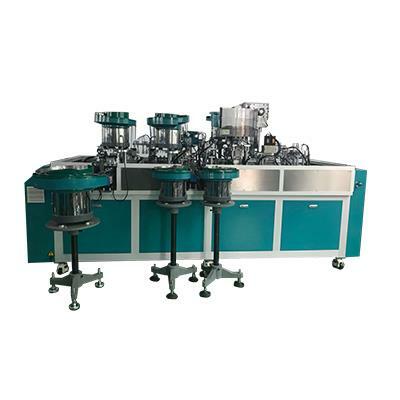 Blood collection needle assembly machine, Longgang eyeliner filling assembly machine, Shenzhen medical card line assembly machine, Jiangsu vacuum blood collection tube assembly machine, Shenzhen pen mechanical equipment, plug assembly machine, switch assembly machine, nozzle assembly machine, pregnancy card assembly machine , lipstick tube assembly machine, lipstick brush assembly machine, cosmetic pencil assembly machine, blister forming machine, medical card line assembly machine, nasal nozzle assembly machine, reagent tube filling assembly machine, medical aluminum cover assembly machine, pregnancy test paper bag sealing Machine, medical equipment automatic production equipment, robot flexible production line. 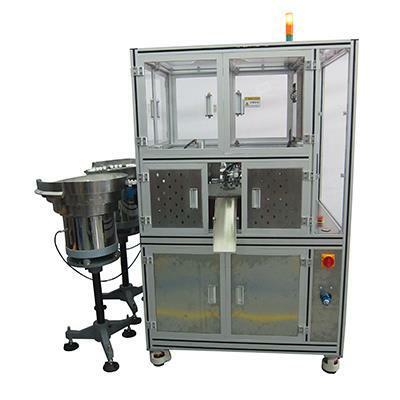 Has many years of experience in the design and manufacture of specialized machinery. 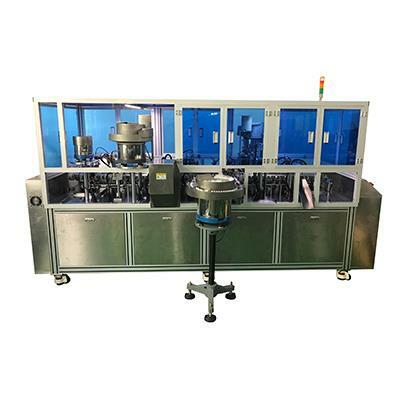 With 13 years of foreign advanced technology accumulation, courage to explore and innovate, we have mastered many core technologies of intellectual property in the field of intelligent equipment, independently researching and developing industrial robots, robots, intelligent flexible production lines, and have widely applied medical, electronic cosmetics, metal plastics, etc. 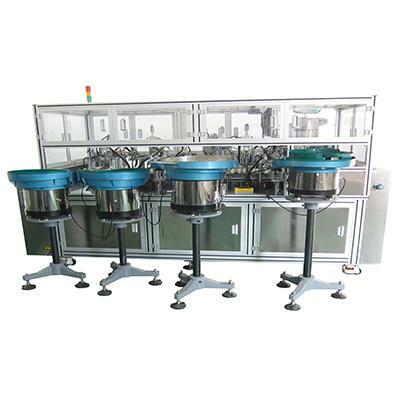 The industry, with its original design concept and core technology, is in the leading position in the industry. The 23rd China Beauty Expo (Shanghai CBE) will be held at Shanghai Pudong New International Expo Center from May 22nd to 24th, 2018. Our company will be in Shanghai Pudong New Area from 2018.5.22 to 5.24. New International Convention and Exhibition Center, Booth No. 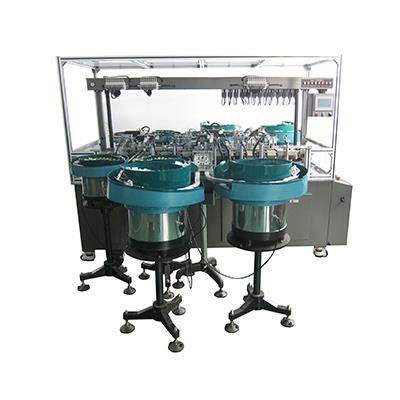 : N3B76, Greco's exhibition equipment includes: eyeliner assembly machine, makeup pen assembly machine, lipstick tube assembly machine, lipstick brush assembly machine!